GameXplain has uploaded a video showing off the new Bluefin Depot map in Splatoon. Give it a look below. As was promised earlier today, Splatoon has added another map. Players can begin battling it out on the Bluefin Depot. Bluefin Depot is the third new map that has come to Splatoon since launch. Port Mackerel and Kelp Dome are the other two. 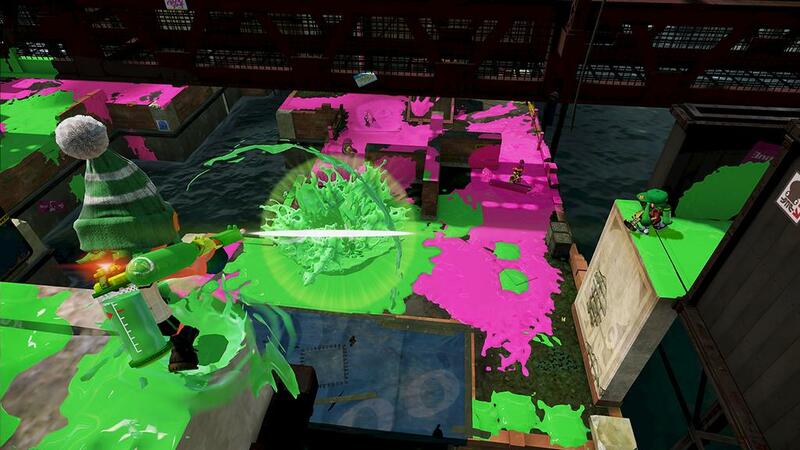 Early footage of Splatoon’s Bluefin Depot map is now available. We’ve attached the video below. 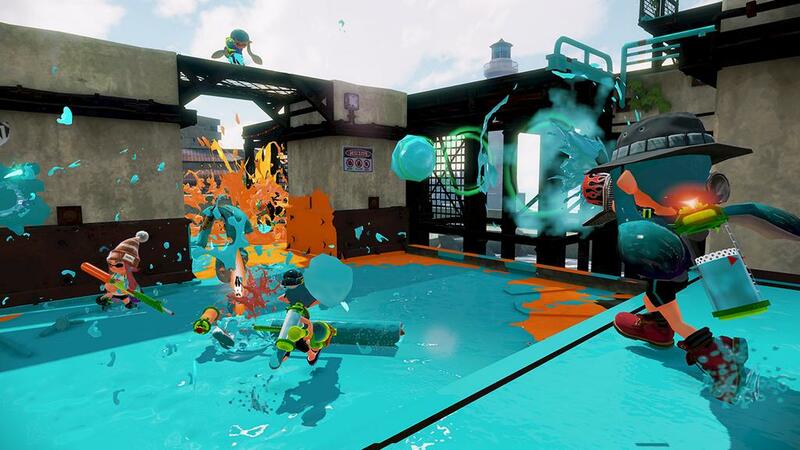 The first North American Slatfest for Splatoon was set to take place this weekend. Unfortunately, Nintendo has now announced that it has been postponed. Writing on Twitter, Nintendo explained that a matchmaking issue was found with the first Japanese Splatfest, which caused long wait times. The company wants to resolve it before going live with the North American Splatfest. and players unable to join matches. We have been working on a solution but will need a little more time to resolve the issue. We have decided to postpone the first North American Splatfest. We’ll have details on a new date soon! Splatoon is about to get another new stage. Nintendo has announced that the “Bluefin Depot” level is due out tomorrow morning in Europe, which probably means tonight in North America. We can probably expect it to launch at 10 PM ET / 7 PM PT / 3 AM in the UK / 4 AM in Europe. Thanks to Tom H for the tip. 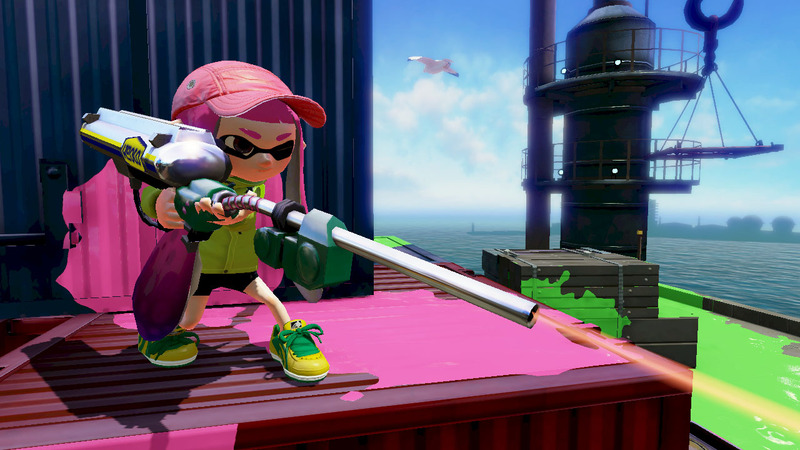 Another two weapons have been added to Splatoon. 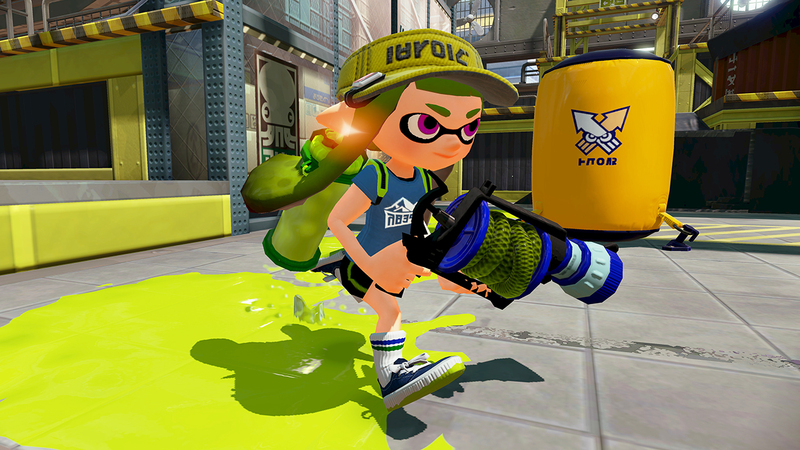 As of now, players can begin using the L-3 Nozzlenose and Custom E-liter 3K. You won’t find many charger weapons with a longer shot range than this puppy, and the Squid Beakon makes it easy for your team to back you up. Throw in the Kraken special for good measure and you’re looking at a well-rounded weapon set! This shooter squeezes off three ink blasts in one rapid burst! It takes some getting used to, but in the right hands it’s inkredibly accurate and efficient. It comes with Disruptors for a sub weapon, and the Killer Wail for a special weapon. The free updates for Splatoon just keep on coming despite E3 being in full swing. 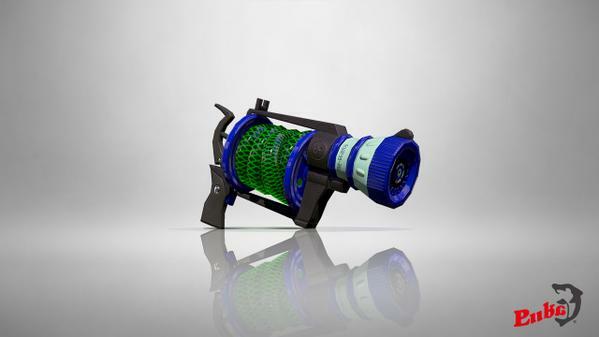 Tomorrow in Europe (and likely tonight in North America, if past updates are any indication), the L-3 Nozzlenose and Custom E-litre 3k will be added to Splatoon. 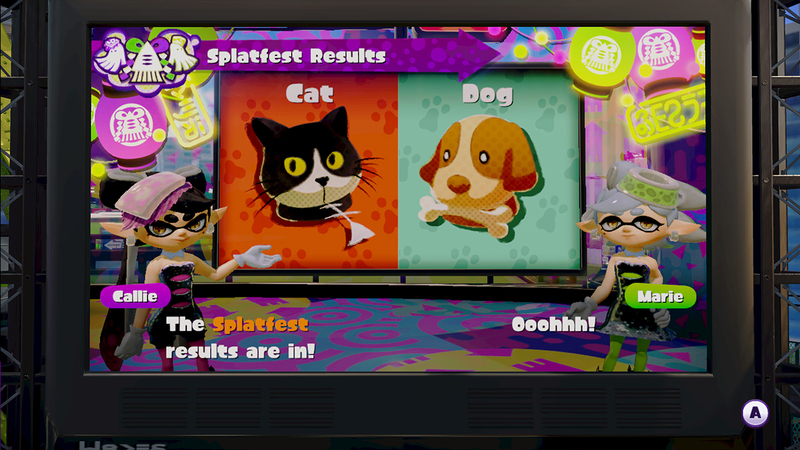 Nintendo held the first Splatfest for Splatoon in Japan this weekend. It’s finished now, and Nintendo has gone ahead and announced the results. Splatoon players were asked to choose between one of two sides. They could either vote for rice or bread as their favorite breakfast meal. The official Japnaese Splatoon Twitter account reveals that rice came out on top with 57 percent of the vote. Bread nabbed just 43 percent. Nintendo acknowledged that some players were experiencing connection issues during the Splatfest, which seemed to cause problems more for rice representatives. The company apologized for the trouble. 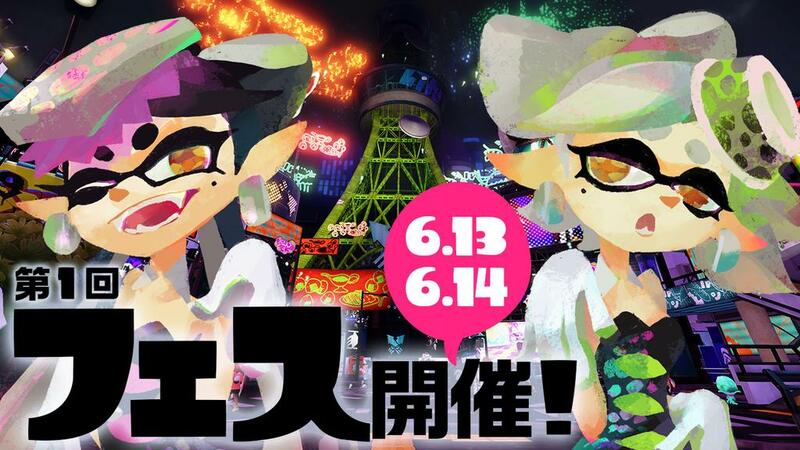 While the first Splatfest in Splatoon won’t begin until next weekend in the west, Japan already has access to its first event. 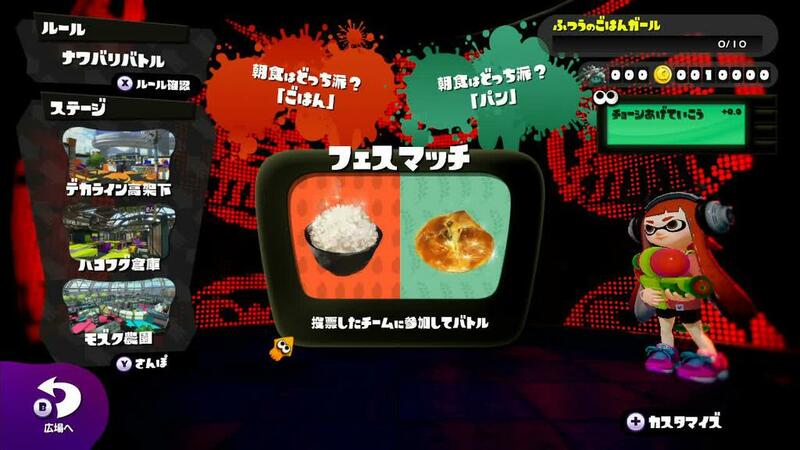 Nintendo launched the first battle today that has rice going up against bread. You can find some footage of the Splatfest below.